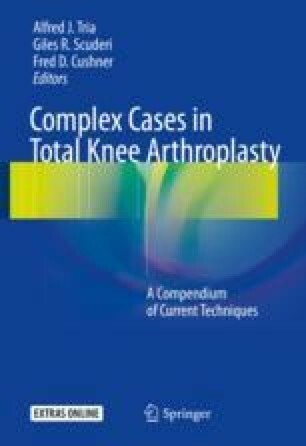 Patellofemoral arthroplasty has become more common over the last decade. Perhaps this increase is related to advances in technology. It is now much easier to perform a successful patellofemoral arthroplasty.